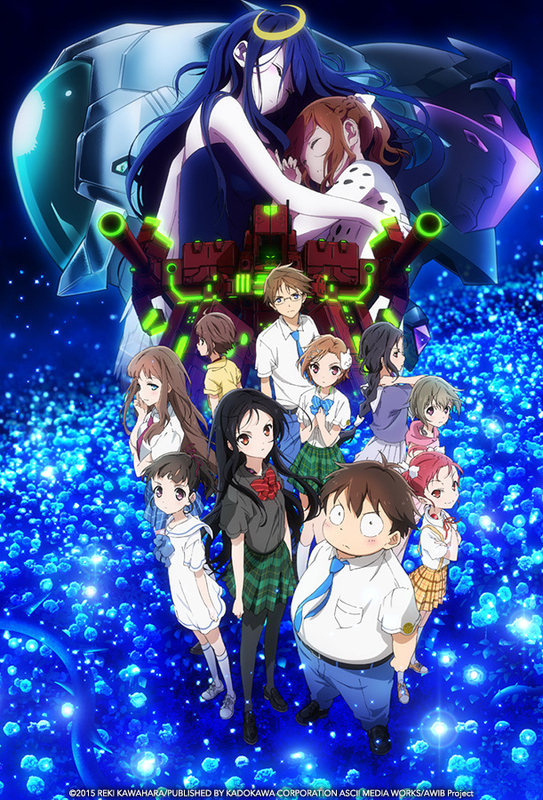 In addition to the feature film, ACCEL WORLD has thrilled audiences and anime fans as a popular 24-episode series (distributed in North America by VIZ Media) that was produced by the famed studio Sunrise. Author Reki Kawahara entered his first ACCEL WORLD novel into ASCII Media Works’ 15th Dengeki Novel Prize in 2008 and won the Grand Prize. VIZ Media is the North American master licensor and retains the home media and digital streaming rights for the ACCEL WORLD anime series.